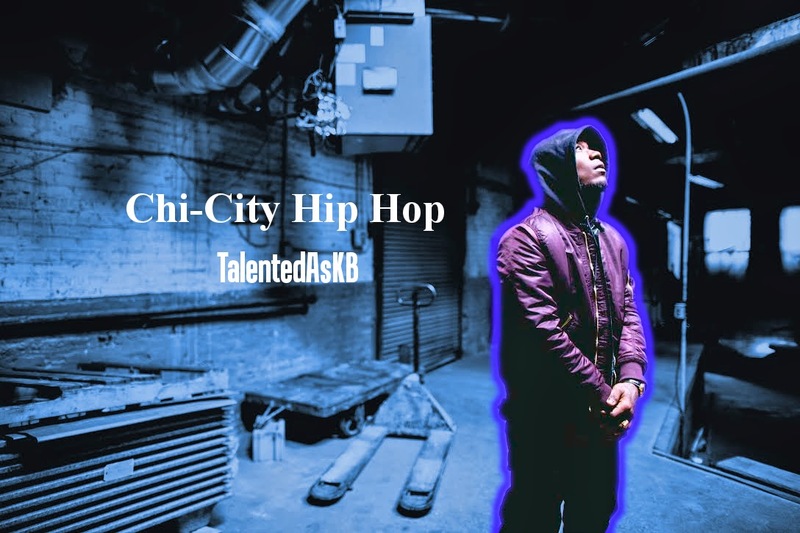 Director and rapper TalentedAsKB recently dropped off his album "At The Crib Wit My OG" and some other things planned in the future. We had the chance catch up with him about the creation of this project his crew and what he has planned for 2015. Watch below.